Turkey´s vibrant capital offers views on the city from so many different perspectives. Just wandering through the streets and being able to explore something new in every corner is what makes Istanbul unique. A city so rich in tradition, religion and history inviting you to step in. 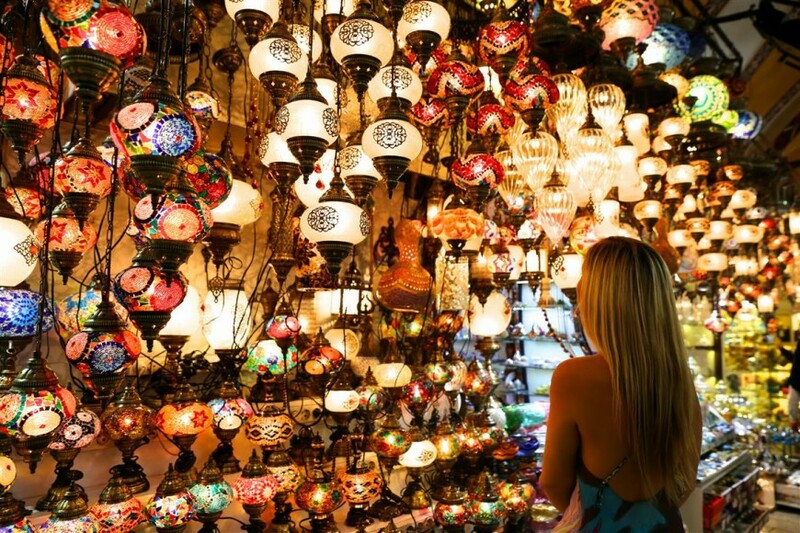 The Grand Bazar and Spice Market are overwhelming and their offerings include everything from fresh and dried fruits, spices and Turkish delights to colorful lanterns, jewelry and Turkish woven rugs. 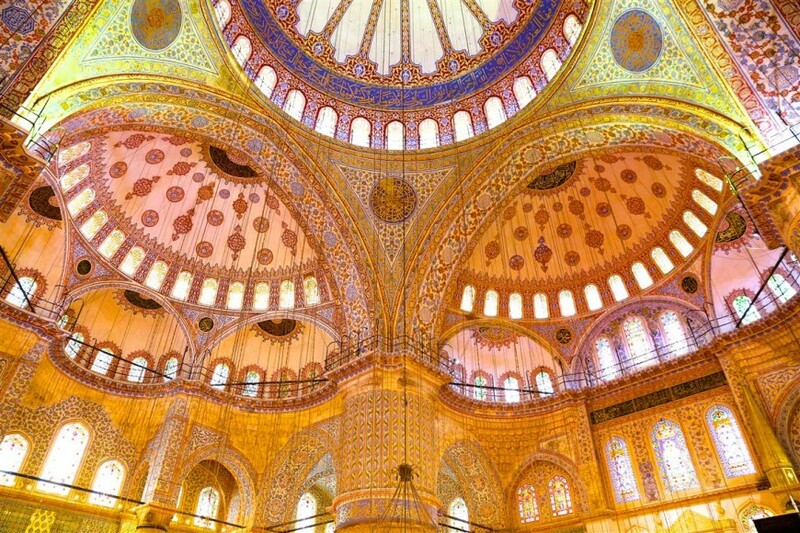 Another place not to be missed is the impressive Blue Mosque built with thousands of shimmering mosaic tiles. For dinners in style I recommend the Sunset Bar and Grill restaurant with a wonderful fish assortment and romantic views over the Bosphorus. Kybele Café with its hundreds of oriental lights hanging from the ceiling and House café directly on the Bosphorus are great locations for afternoon tea. Try my favorite, the Turkish apple tea. 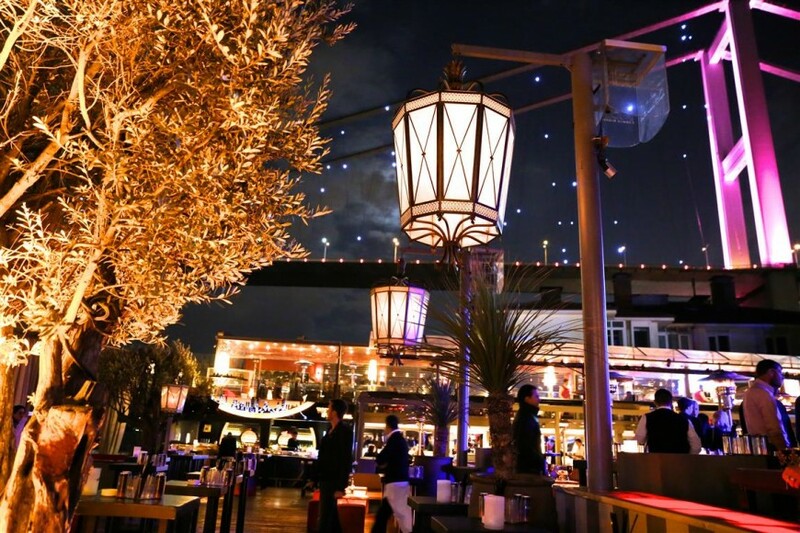 For everyone looking to experience the Istanbul nightlife, Reina the popular open air restaurant and club located directly on the Bosphorus is the place to be.